The most difficult yet important part of constructing a house is hiring the right masonry contractor. There are a lot of people out there who promise you a great outcome after construction, which sometimes is not the case. Getting the right contractor depends on serious screening before the construction starts. 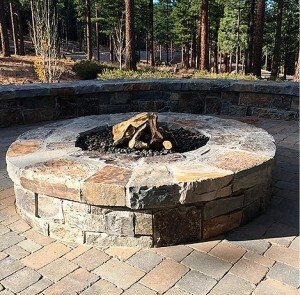 Here are seven tips on how to get the right masonry company or contractor in Reno. 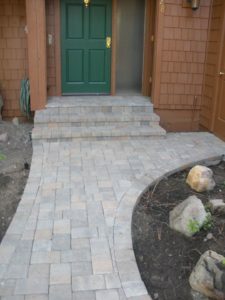 Have a vision of what you expect at the end of the project before you bring in any contractor. Do not be in a hurry to contact someone before you know what you want. If you bring in a contractor first, he may dictate what he wants. Make sure you have a rough idea of the project and explain it to the contractor in a clear and confident manner. If you are unable to come up with an idea immediately, take it slow and educate yourself on the project. This will allow you to ask savvy questions and make important decisions before the project starts. Talk to friends, workmates and relatives that have had previous experiences with masonry contractors. Ask them who they might recommend. Once you get a few recommendations, follow up with your own due diligence. You should not use recommendations as the only screening method. Just because a friend or a relative liked a contractor does not guarantee a clean job in your case. Do not settle on a contractor. You should do some further research to determine if the person has what it takes to handle your project perfectly. 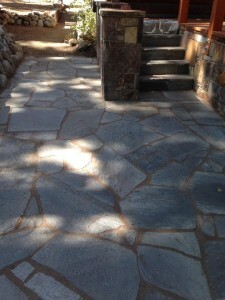 Check the contractor’s website and see whether there are testimonials from previous clients. Check other online review platforms to see if there is any feedback on the contractor. 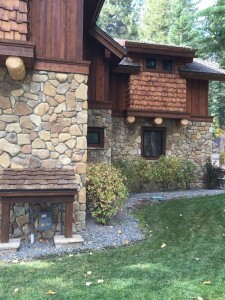 Determine the contractor’s specialty because Reno masonry repair and construction differs. Not all contractors are equally suited to work on different kinds of houses. Use someone who specializes in houses that are the same type and age as yours. A good contractor should produce a list of references on his website or when requested. Do not go for someone who cannot produce at least 5 references. Things can be far better if you get 10 or more. Make sure you call them. Ask them about things that matter to you and your project. 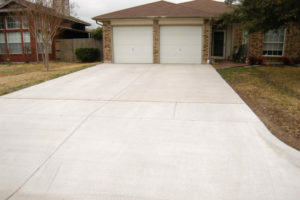 Get to know about their overall experience with the contractor. Ask them the amount of time their projects took and how the contractor handled emergency situations. If you have time, ask to schedule a visit to their projects and see for yourself. Once you consider all the facts, including the feedback from the list of references, you can shortlist your prospects. Come up with a list of of contractors you feel are most suited for your Reno masonry work then set up a meeting with each one. The meeting will give an opportunity to see what they are offering. You can get a rough idea of the contractor’s work ethics and personality. You can also determine if the contractor is trustworthy. After deciding on a suitable masonry contractor, write up a contract. The contract should reflect when the project will start and end. It should indicate the amount of money required for the project and the payment details. The contract must also highlight the scope of work, the materials to be used and the number of people employed by the contractor. 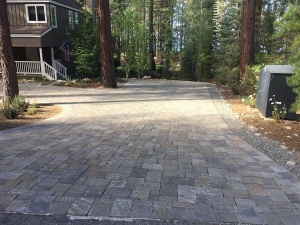 If you are planning to do rock masonry, ensure you receive the relevant land use permits from the local and state departments. Remember to check if the project requires lien release and highlight it in the contract. 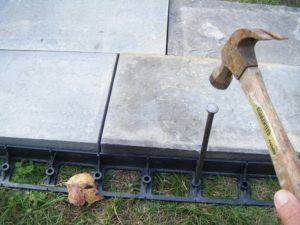 A good plan and a robust screening method are the keys to finding a good Reno masonry expert. 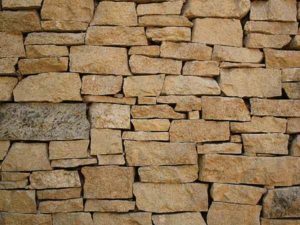 Whether you want rock masonry or a Reno masonry specialist, these tips will help get someone who is qualified and values quality work. 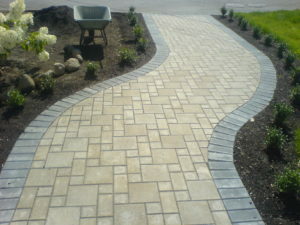 If you want the best masonry contractor, contact us today for efficient and fast services.